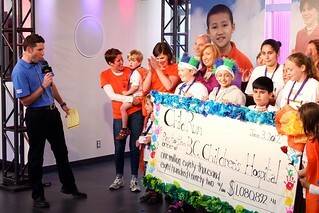 Vancouver Daze, Volume 72: 2012 Miracle Weekend telethon at BC Children's Hospital Foundation broadcast live on Global BC on June 3, 2012. Published in Vancouver Is Awesome. 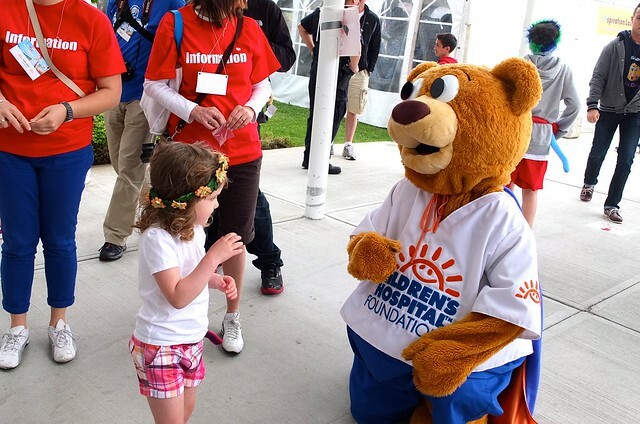 After the A World of Smiles live telethon for BC Children's Hospital Foundation last week, I was pumped. 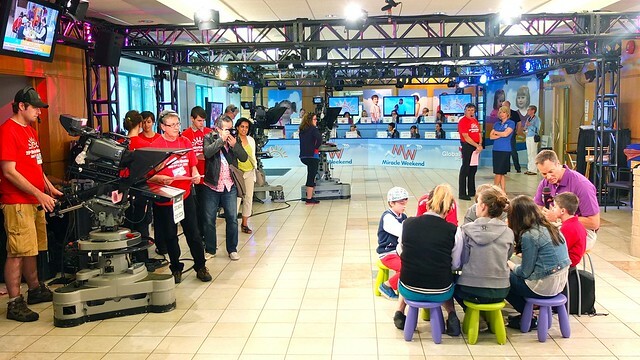 Then I hit up their HQ for their year-long fundraising culmination in the two-day long weekend live telethon on Global TV. 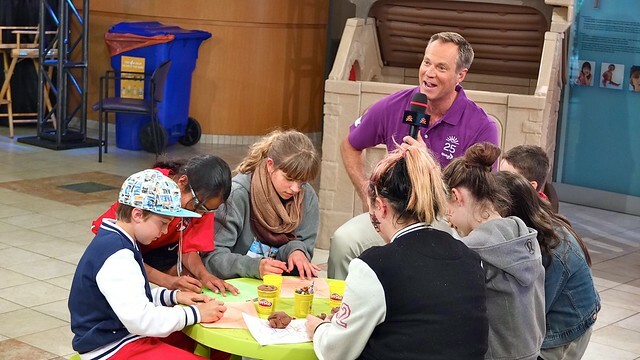 News Hour anchor Chris Gailus hosted the broadcast affair along with many other Global personalities. 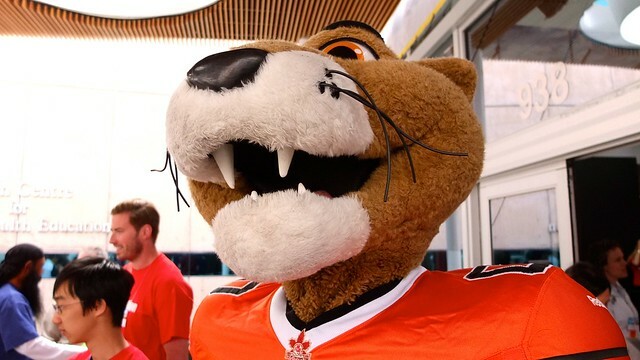 BC Lions mascot Leon the Lion was in tow of the BCCHF bear, among many guests and local celebrities including an earlier visit from the Sedins. 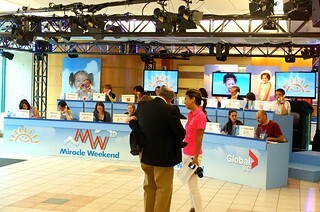 Sports anchor Jay Durant (left) and Morning News host Sophie Lui (right) reported on the donation hauls, checking in with call takers. 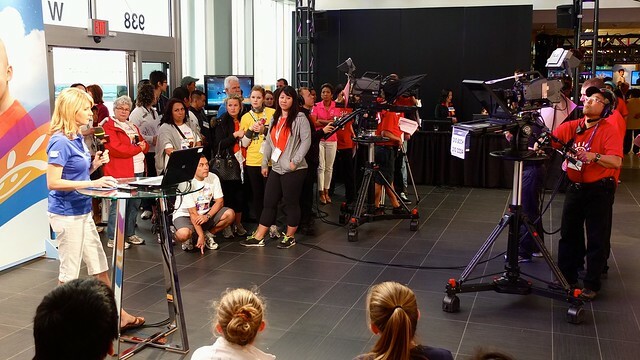 Senior reporter Jill Krop on a hit from one of the many live stations about the multimedia campaign drive. 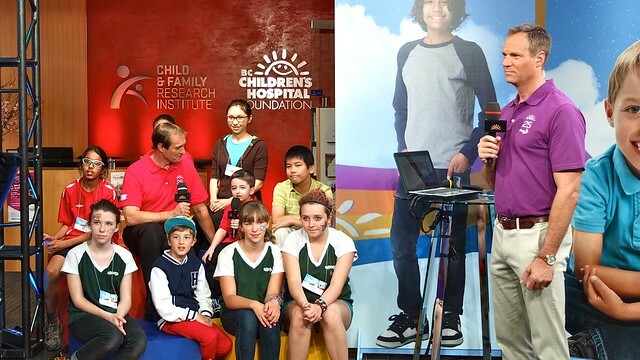 Thousands tuned in to watch live last weekend and pledged, raising $17,939,688 for children's health, care, and service.